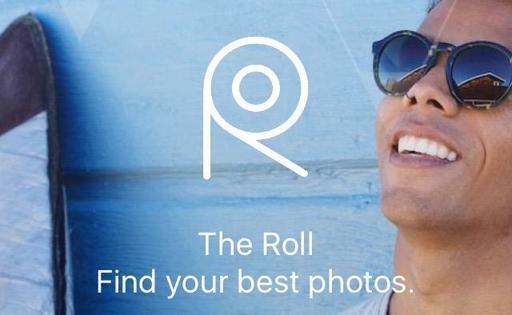 The quest to tame the mobile Camera Roll may have become a bit more attainable with EyeEm's new The Roll. I've tested it on my library of 5,000 images, and I'm pleased with the results. The Roll has a few key features, including tagging your pictures automatically, then grouping them by type. This saves you time finding the image you want. 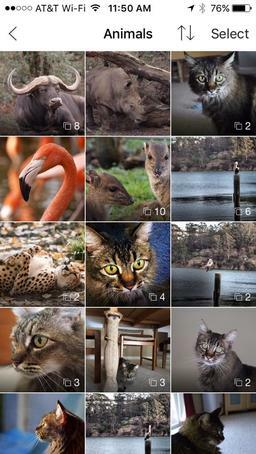 For example, if I want to see pictures of my cat, I simply go to the section on Animals, and she's there along with other critters from my iPhone. Beyond that, however, The Roll identifies what it determines to be the best of a group of images, then makes that the key thumbnail. It also assigns a score to each picture, which is interesting, but of course to be taken with a grain of salt. The upshot is that your Camera Roll suddenly feels a lot more accessible. And it's fun to browse the groupings such as Portraits, Your Best Photos, Food, Landscape, Beauty, Cute, and plenty more. It does take some time for all of this processing magic. And you'll want a solid WiFi connection while it's working. My library took about 2 hours to tame. Once completed, however, images can be viewed as previously described and shared using standard iOS options such as Twitter, Facebook, and Dropbox. According to EyeEm, your privacy is maintained. The app itself is free. And after a few hours of use, I can't see any downside to using The Roll, that is, unless you don't like an organized library.